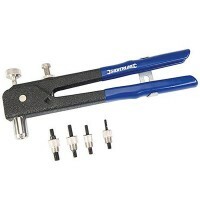 Silverline 633942 Threaded Rivet Nut Insert Tool Features Sets threaded rivets into thin ..
Stanley MR100 Heavy Duty Contract Grade Riveter Features Contract grade - heavy duty, lon..
Silverline 868778 Lazy Tong Riveter Features Heavy duty carbon steel lattice and enamelle..
Blue Spot Compact Heavy Duty Riveter Features High-quality riveter for the DIY and indust..
Stanley MR55 Riveter Features All steel construction with spring loaded handle for automa..
Faithfull FAIHDLTHR Lazy Tong Riveter Features Durable construction, one handed operation..
Faithfull FAIHDRKIT Heavy Duty Riveter Kit Features Suitable for single handed applicatio..
Arrow RL100 Pop Riveter Tool The RL100 riveter is an all steel construction with comforta..
Silverline PL61 Hand Riveter Features Riveter set with 60 rivets. 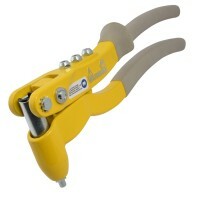 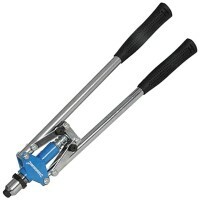 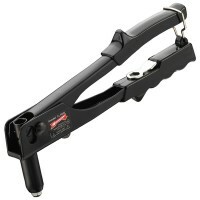 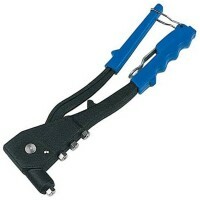 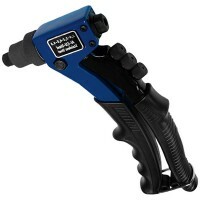 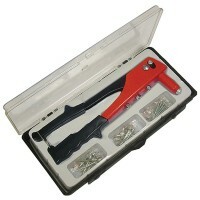 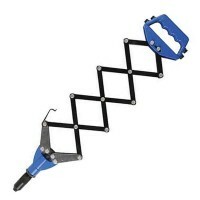 Length 260mm ..
Silverline 598535 Long Arm Riveter Features Length 425mm. 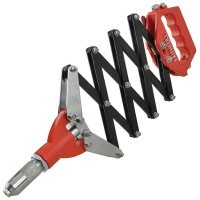 Complete with 3 heads for..